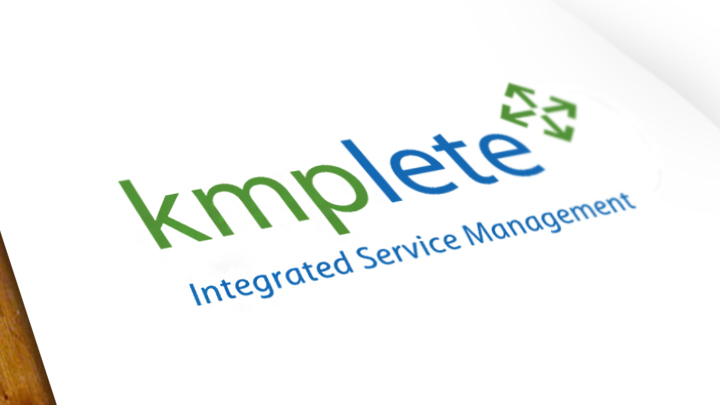 Branding (including naming, tagline, identity and guidelines) for kmplete (pronounced ‘complete’), the flagship product of KMP Designs, a custom ERP (Enterprise Resource Planning) software solutions provider based in Mississauga, Ontario. 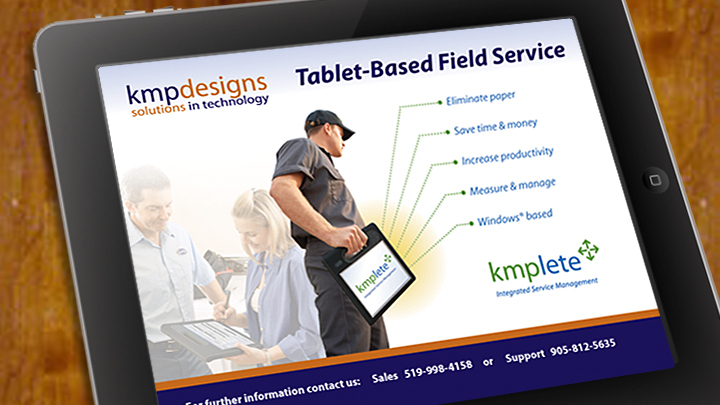 Additional items included print collateral, trade show display and web site update. 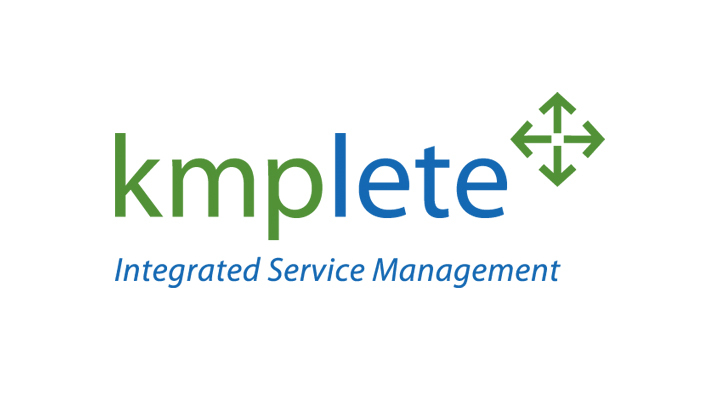 Developed in partnership with Triumvirate Marketing Group.